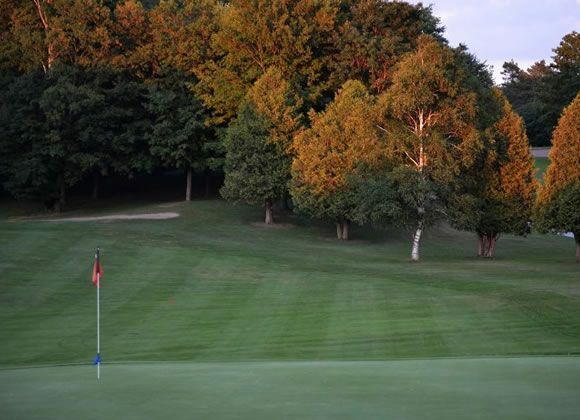 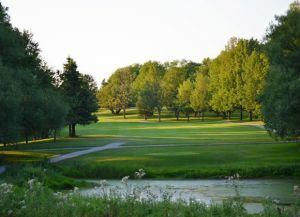 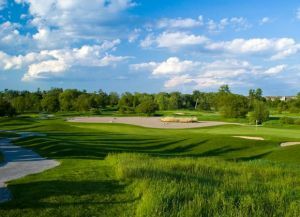 Welcome to Westview Golf Club, a challenging, semi-private 27 hole course, located 30 minutes north of Toronto. 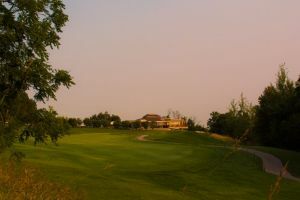 Westview offers three scenic nines, The Homestead, The Middle and The Lakeland. Each of the nines at Westview offers the golfer a different challenge. The Homestead, an easier walk, offers a variety of golf holes, including our signature 403 yard par four fifth. 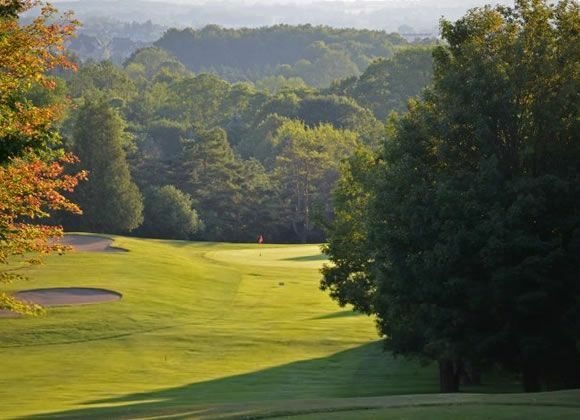 The Middle nine incurs many elevation changes which result in difficult approach shots to well-guarded greens. 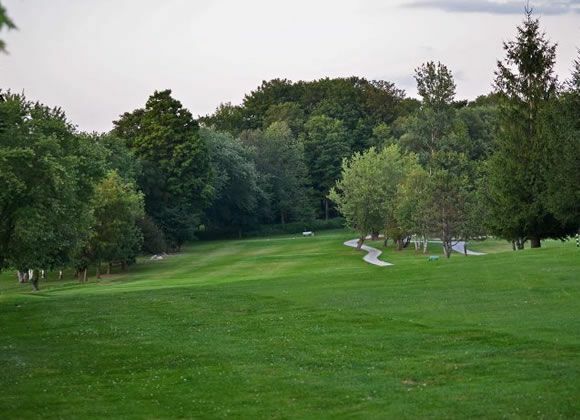 The Lakeland is cut through the Westview forest and forces golfers to execute some of the most difficult tee shots in the GTA. 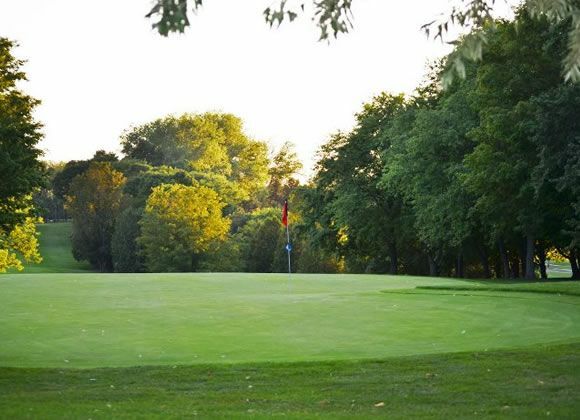 Westview Golf Club - Homestead is not yet in our pool of Golf Courses for orders.